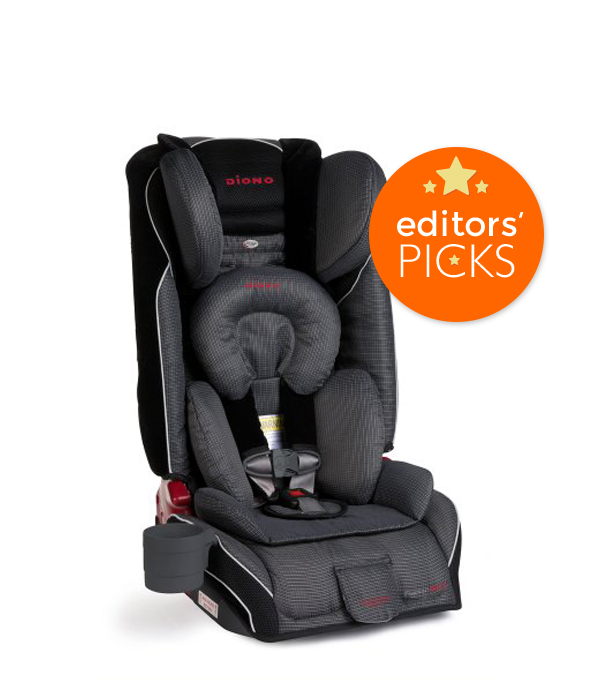 This is the most popular infant car seat around. It’s very easy to install and clicks securely into the base with no fuss. 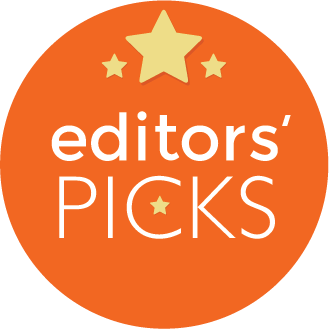 Consumer Reports also rated it the best for crash protection, which is, bottom line, what we are all looking for in a car seat. It fits easily in a variety of cars and with the Keyfit Caddy stroller, it makes an excellent and very easy travel system–great for spontaneous walks around town without disturbing a sleeping baby. The Catch: Might not be the best for city parents who rely on taxis and public transportation as it can be difficult to get a secure fit without the base. 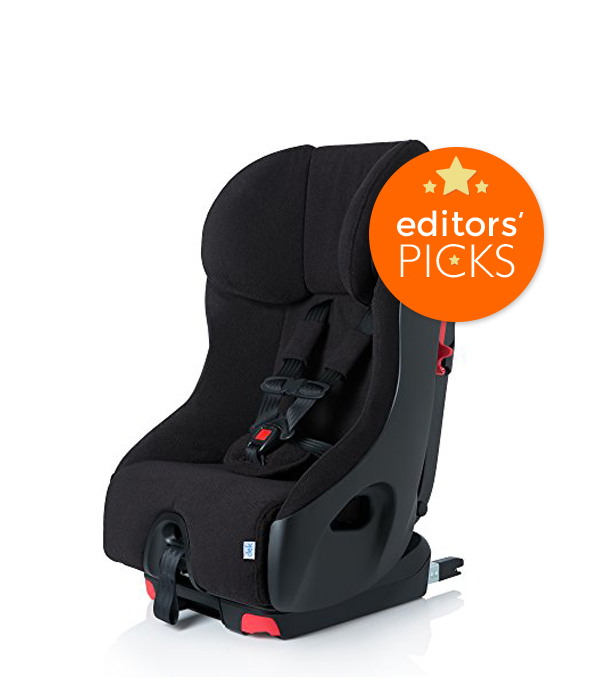 Our friends at The Car Seat Lady swear by this seat, and with good reason: not only is it super safe – performing better than any other seat in Consumer Reports’ recent crash test – it’s also easy to install with or without a base, making it ideal for city and suburban families alike. And thanks to MaxiCosi adapters, this seat is compatible with nearly every stroller, too, for an easy addition to any travel system. And as one of the lightest car seats on the market (it weighs only 9 lbs sans baby! ), lugging it around is a breeze on your arms (and back). The Catch: the sun shade is pretty tiny, but you can remedy that by adding the SnoozeShade. The Nuna Pipa base feels more secure than your typical car seat base thanks to the steel stability leg and using the LATCH installation is essentially mistake-proof. It’s also great for taxis because it installs well without its base, too. As a European-made seat, the high safety standards give you excellent peace of mind and the sleek, modern design is easy on the eyes. The Dream Drape, a built-in extendable cover, cuts down on the clutter you’ll have to carry and zips away in the sun shade when not in use. It’s very lightweight (7.7 lbs) and a breeze to get in and out of the car. The Catch: The magnets on the Dream Drape aren’t that strong and they come undone very easily. The Marathon ClickTight has changed car seat installation as we know it. This convertible car seat features a new system that just uses a seat belt (not the typical latch system) and installs in under a minute. 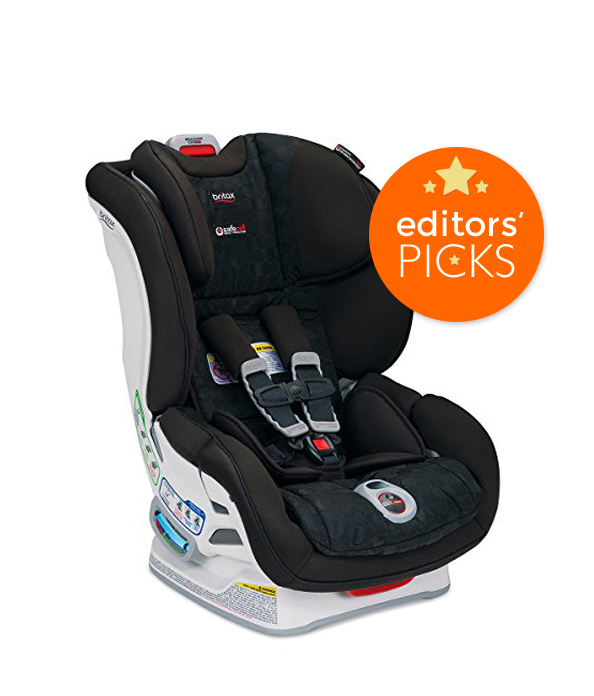 Especially great for families that need flexibility or for travel, this forward- and rear-facing car seat it the ultimate in safety, comfort, and usability. As one weeSpring parent noted, this is the “Ferrari” of car seats. 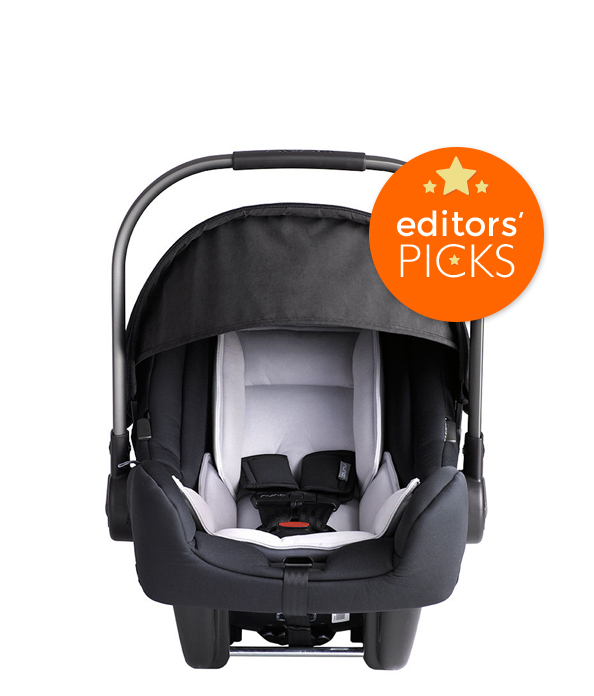 Sleek, stylish, and incredibly safe, it includes extended rear-facing capabilities for up to 50 lbs (~4 years old), well beyond the AAP’s recommendation to remain rear-facing until 2. 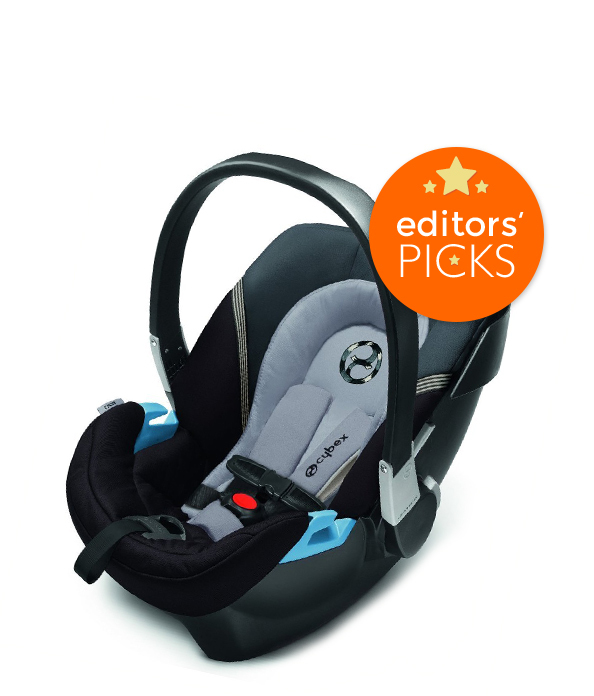 A favorite feature are the magnets that help hold the straps open, making it much easier to get your tot in and out of the seat (and helps keep them from getting twisted, too). Clek has the narrowest base out there (just 13 inches!) which makes it a cinch to install three-across, if needed. 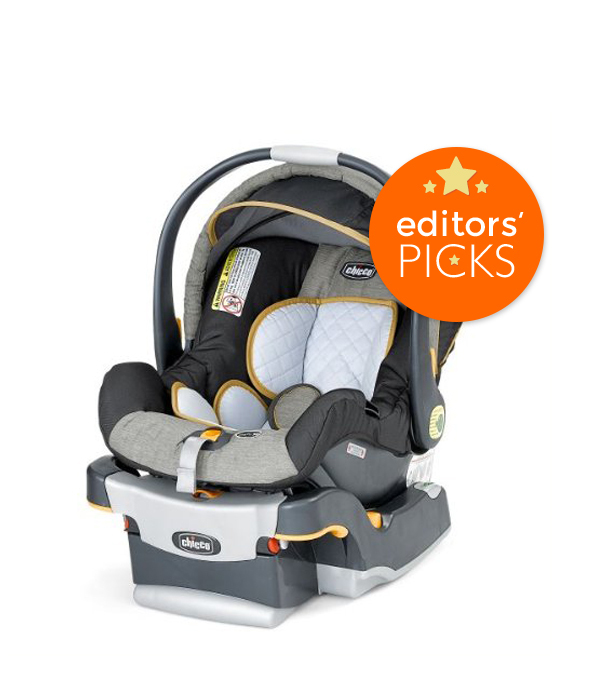 The Catch: At $400+, it’s definitely an investment (also of note, in order to use it from infancy, you’ll need to purchase the infant insert, which is sold separately). Parents love that this seat can fit tiny 5lb infants as a rear-facing as well as much bigger kids (up to 120lbs!) as a booster. With a full steel alloy frame and aluminum reinforced side walls, this seat provides unparalleled safety. It also folds flat for travel, is FAA certified, and thanks to its narrow frame, you’ll be able to fit three across in most mid-sized vehicles, which makes this super popular amongst families with multiples. The Catch: It’s pretty heavy, so even though it folds flat for easy transport, it’s a bear to lug around. 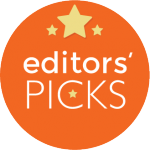 Check out more car seat reviews on weeSpring!